As Catholics, the Holy Eucharist is the source and summit of our faith: it is the Body, Blood, Soul, and Divinity of Our Lord and Savior Jesus Christ. 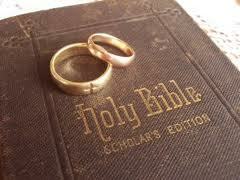 Pope Francis has called it the “Sacrament of Love.” Below are the requirements. 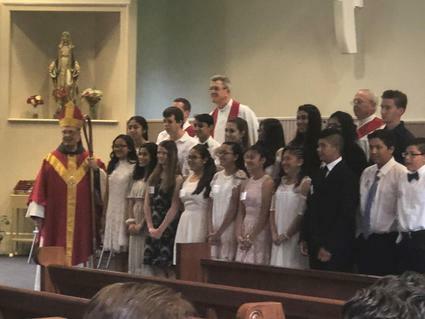 Confirmation is a Sacrament in the Catholic Church in which the one who is confirmed (confirmandi) receives the gifts of the Holy Spirit through the imposition of hand and anointing with oils by the bishop. It’s considered a sacrament of initiation which means that it brings you deeper into communion with the Church. Below are the requirements. Catholic weddings are truly holy and beautiful, an extraordinary witness to the world of the awesome Sacrament of Matrimony. The love that you have for each other will blossom as God calls you to continue to grow in holiness, love and discipleship. Below are the requirements. -Later on in the process, both the bride and groom will need two witnesses each who can give testimony as to your obvious upstanding character and freedom to marry. For those whose formation classes may be done or ending, it is important to realize that your catechesis will never end. You will continue to be filled with questions, and your faith will grow by leaps and bounds if you respond with an eager pursuit of the answers. You can spend your entire life studying and reflecting on the faith. As you grow older, you will discover more about yourself, your relationships, your God-given desires, and God himself. And you have a guide and helper dwelling inside you—the Holy Spirit. 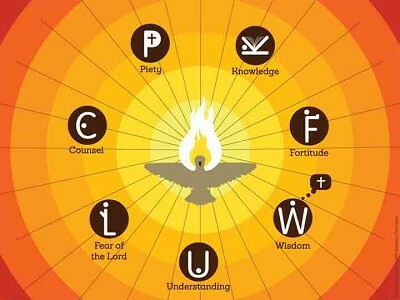 Here at St. Anthony of Padua we pray that you are guided in life by the seven gifts of the Holy Spirit! ​We at St. Anthony of Padua congratulate you! God has blessed you with a child. We wish you every joy and happiness in the years to come with the beautiful child that is God’s gift to you. 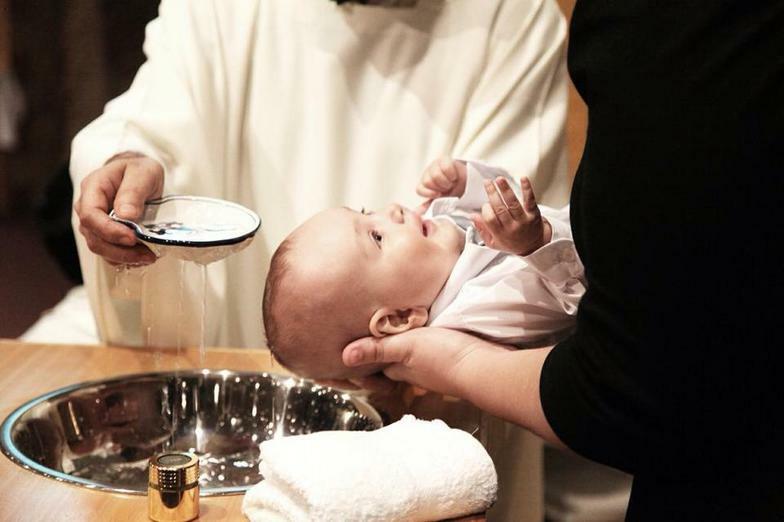 Now, you are presenting that child for baptism in the Catholic Church. Below are the requirements.